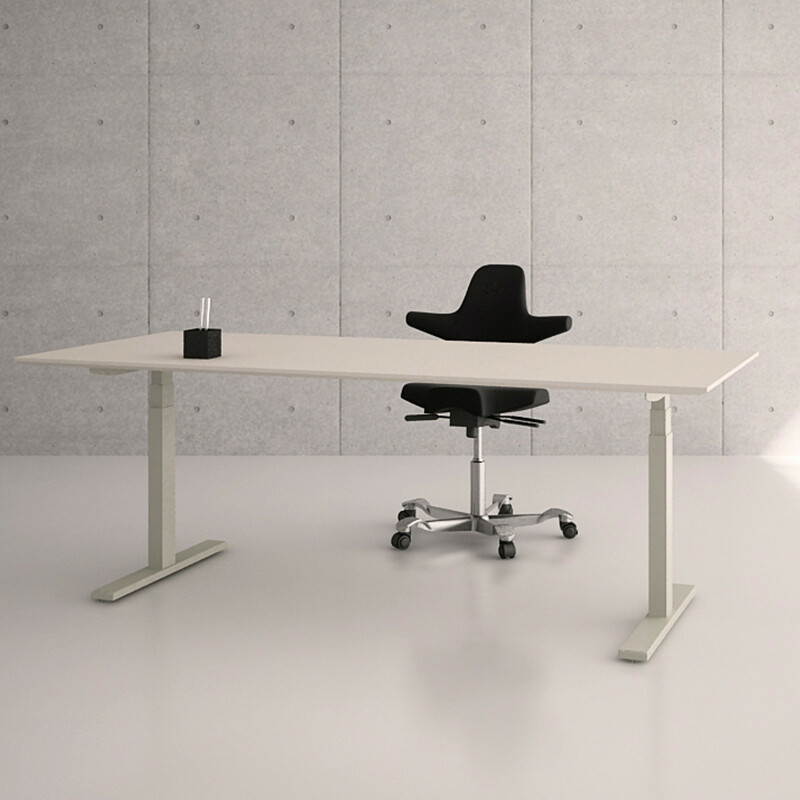 Q20 Height Adjustable Desk provides you with an electric sit stand adjustment from 610mm to 1260mm. 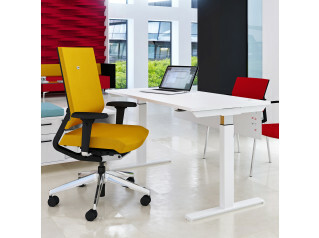 This sit stand workstation offers the modern workplace the ergonomic flexibility required. 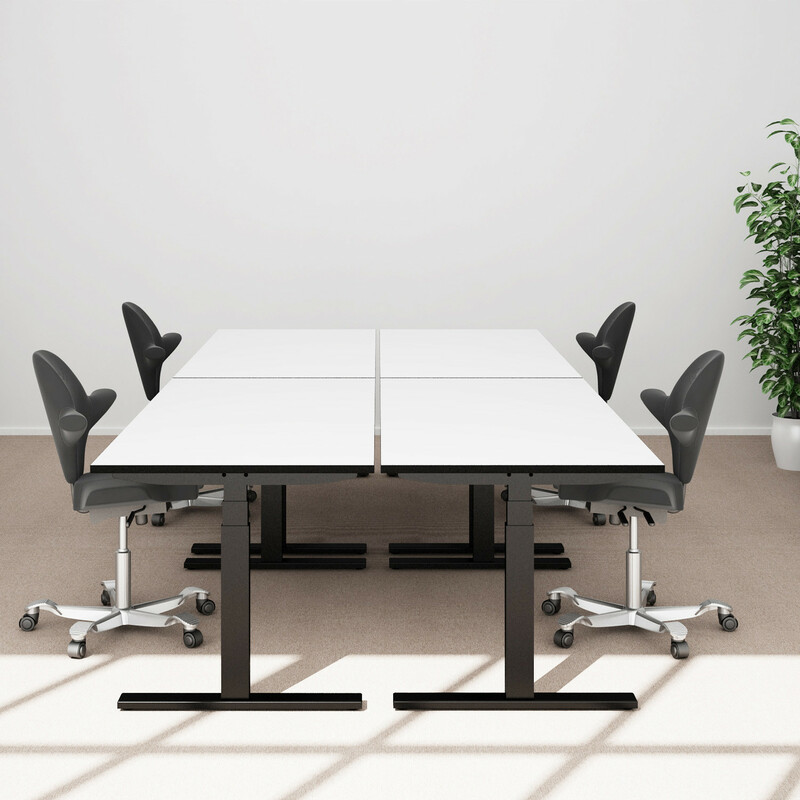 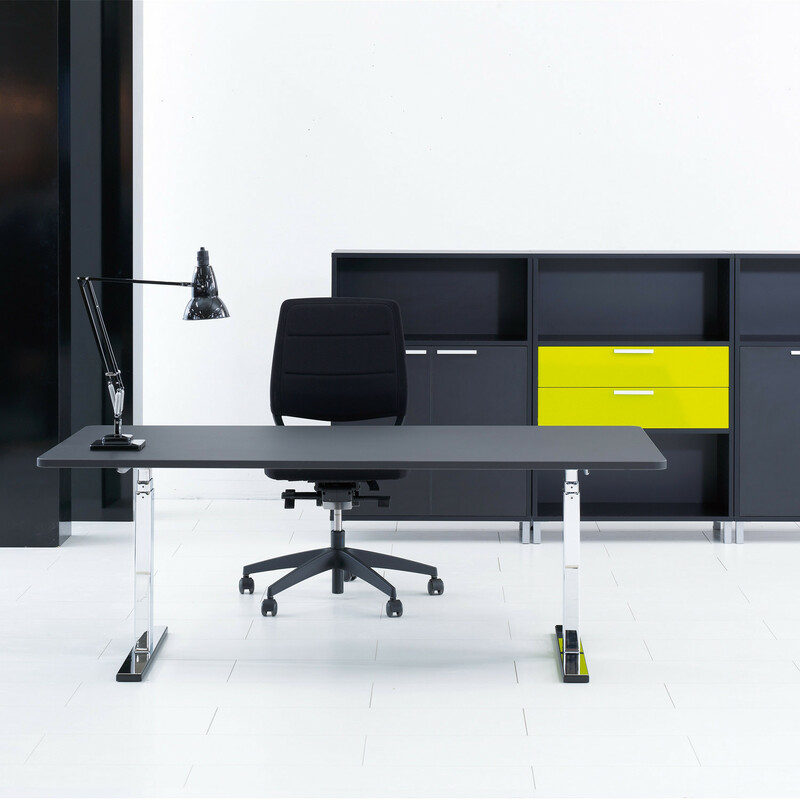 You or your staff have the freedom to choose whether to sit or stand and work with Q20 height adjustable desks. 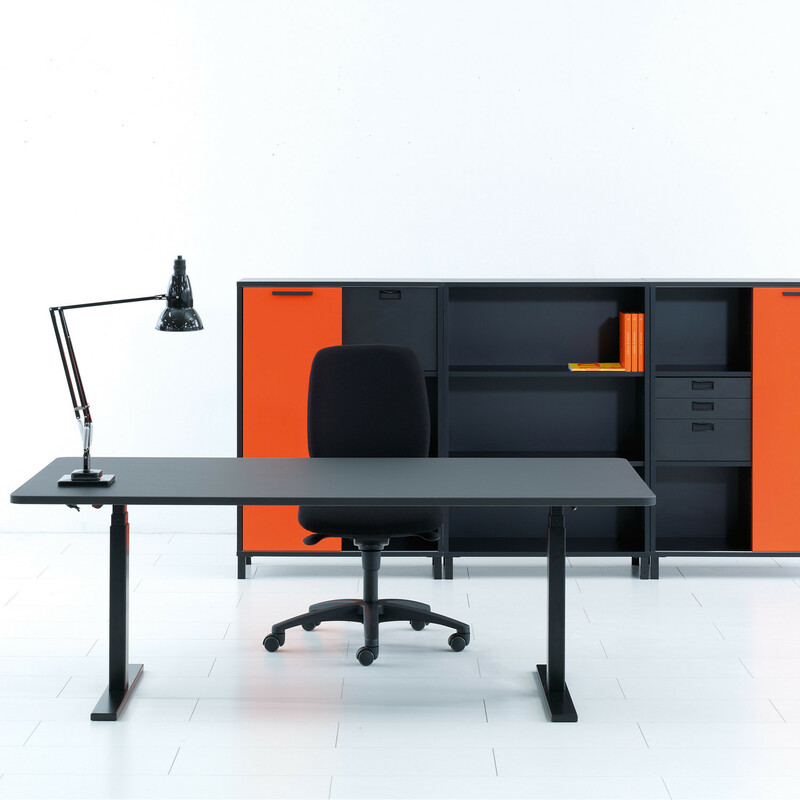 Many different dimensions and designs for desk tops, surfaces in linoleum, laminate or veneer. 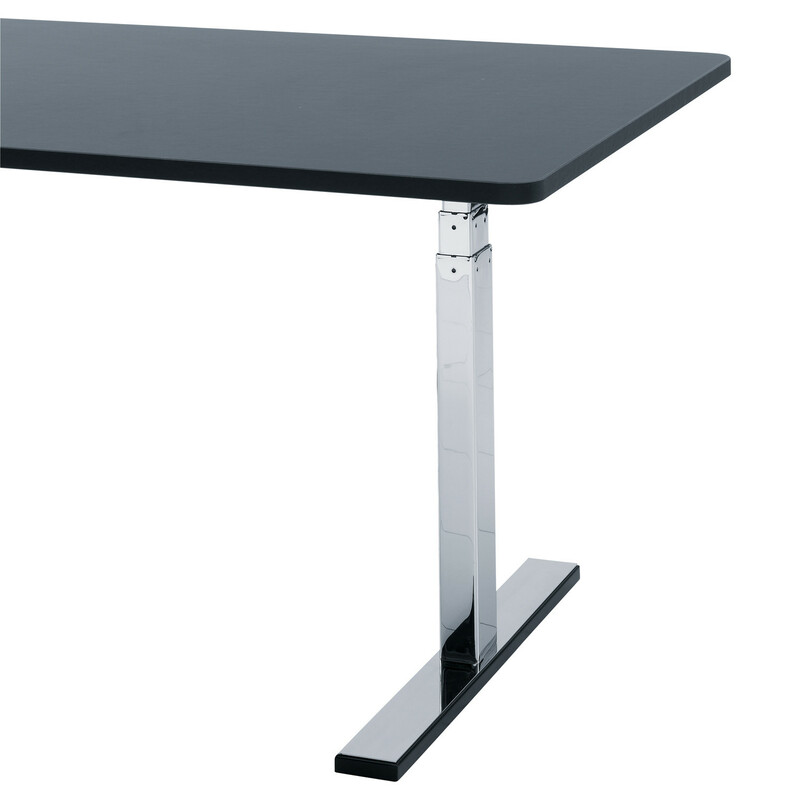 You are requesting a price for the "Q20 Height Adjustable Desk"
To create a new project and add "Q20 Height Adjustable Desk" to it please click the button below. 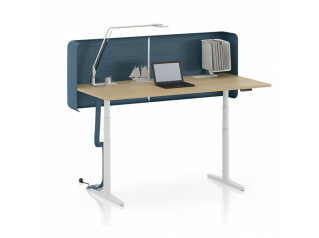 To add "Q20 Height Adjustable Desk" to an existing project please select below.